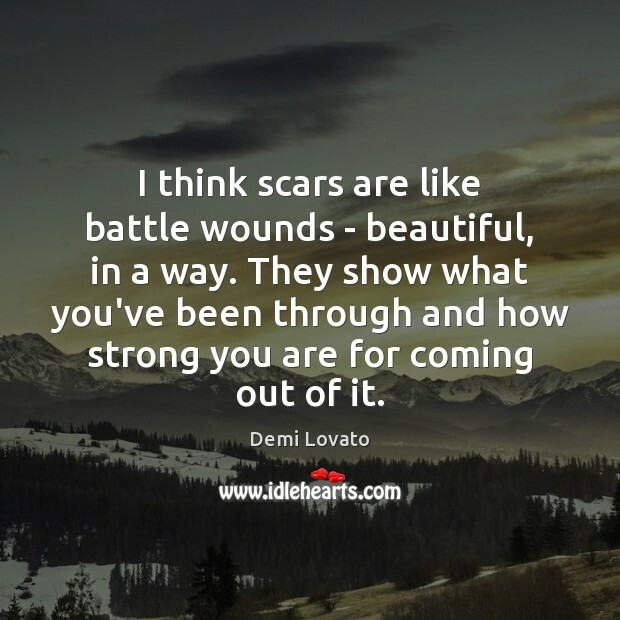 Quotations about Battle Scars. Quotes to stimulate mind and drive action! Use the words and quote images to feed your brain inspiring things daily! 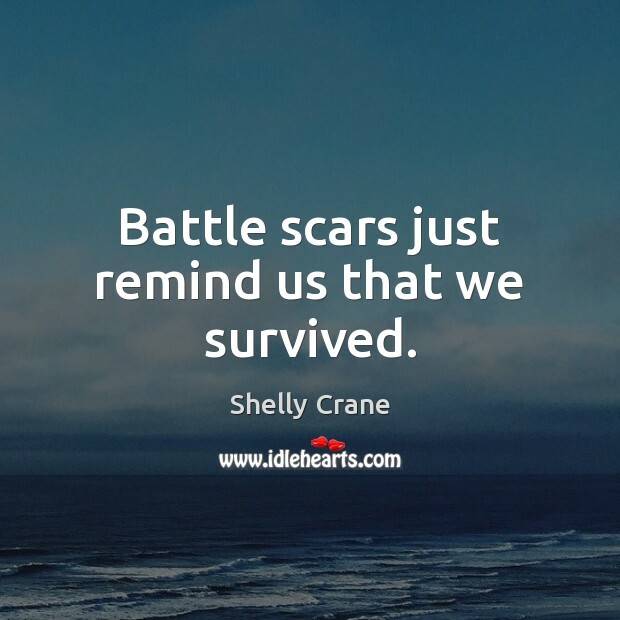 Battle scars just remind us that we survived. 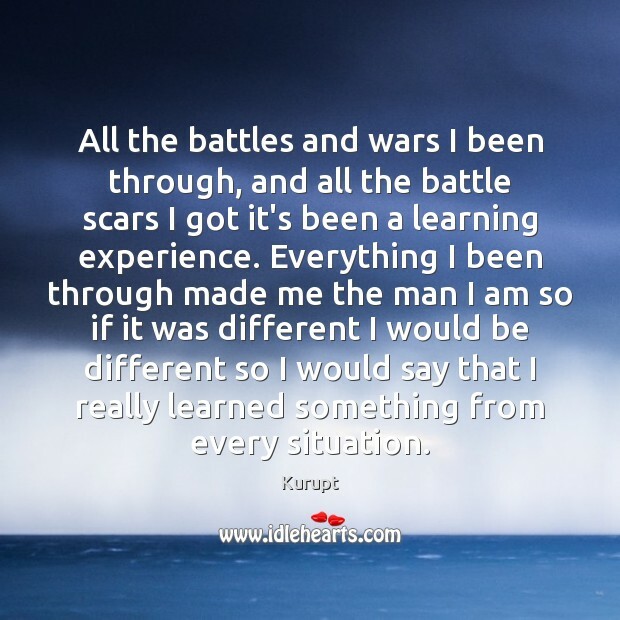 All the battles and wars I been through, and all the battle scars I got it's been a learning experience. Everything I been through made me the man I am so if it was different I would be different so I would say that I really learned something from every situation. 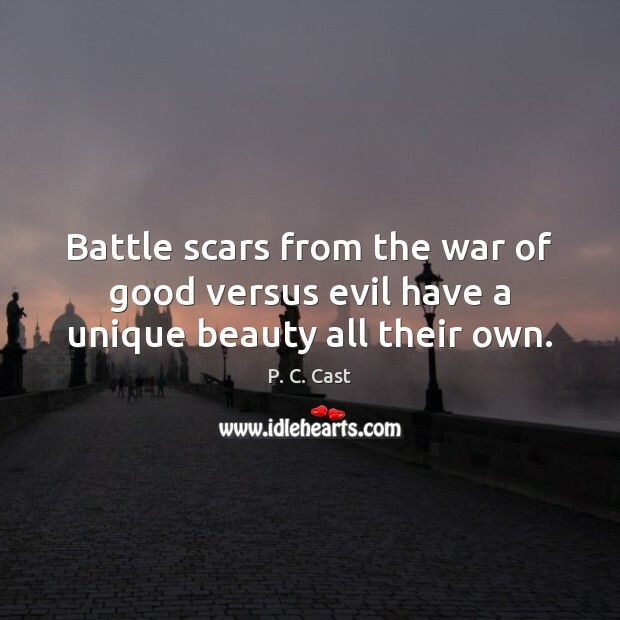 Battle scars from the war of good versus evil have a unique beauty all their own. 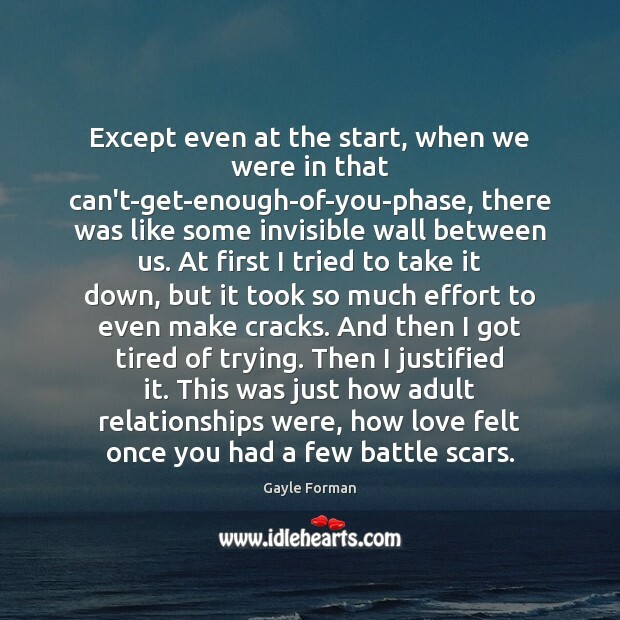 Except even at the start, when we were in that can't-get-enough-of-you-phase, there was like some invisible wall between us. At first I tried to take it down, but it took so much effort to even make cracks. And then I got tired of trying. Then I justified it. 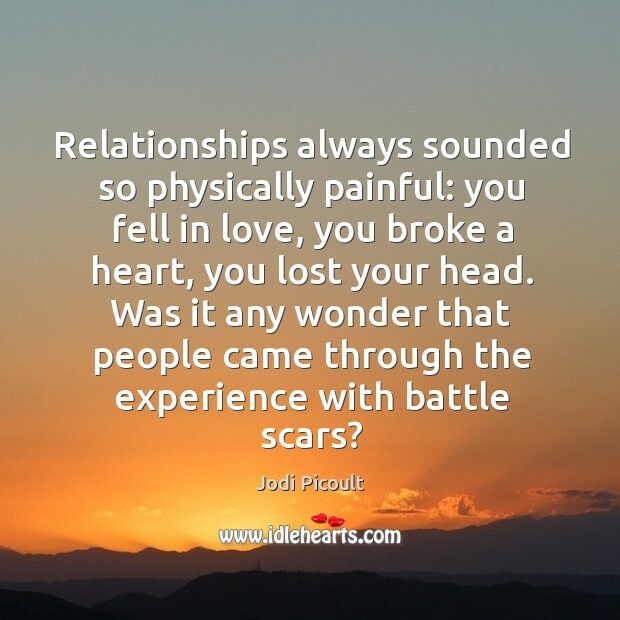 This was just how adult relationships were, how love felt once you had a few battle scars. 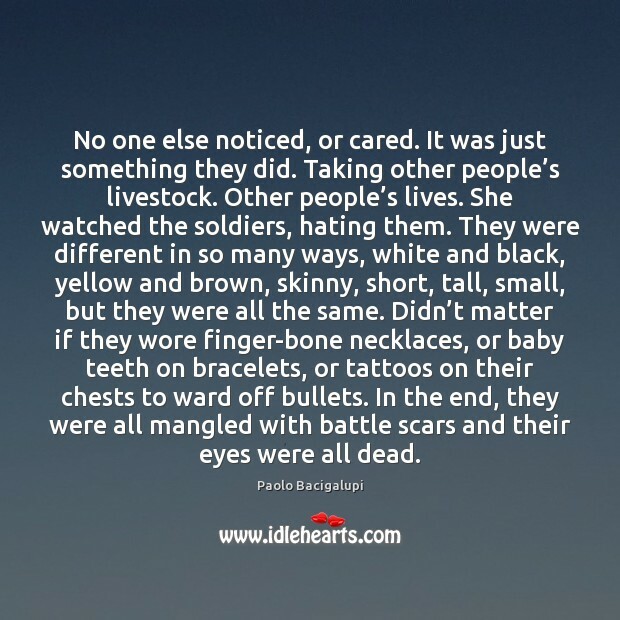 No one else noticed, or cared. It was just something they did. Taking other people’s livestock. Other people’s lives. She watched the soldiers, hating them. They were different in so many ways, white and black, yellow and brown, skinny, short, tall, small, but they were all the same. Didn’t matter if they wore finger-bone necklaces, or baby teeth on bracelets, or tattoos on their chests to ward off bullets. In the end, they were all mangled with battle scars and their eyes were all dead. 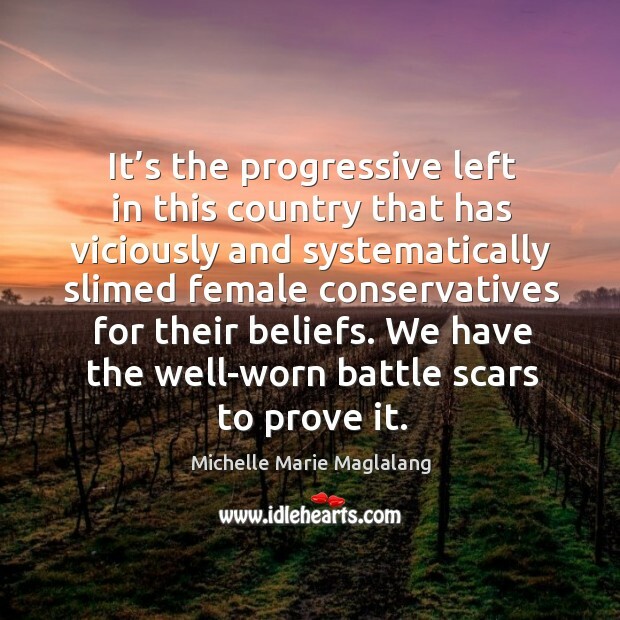 It’s the progressive left in this country that has viciously and systematically slimed female conservatives for their beliefs. We have the well-worn battle scars to prove it.